Find The River Ridge Spa That’s Right For You. 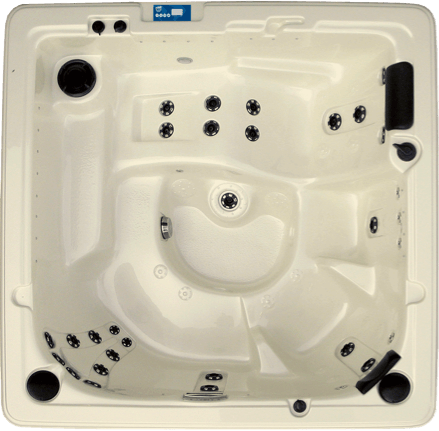 Why Choose River Ridge Spas? 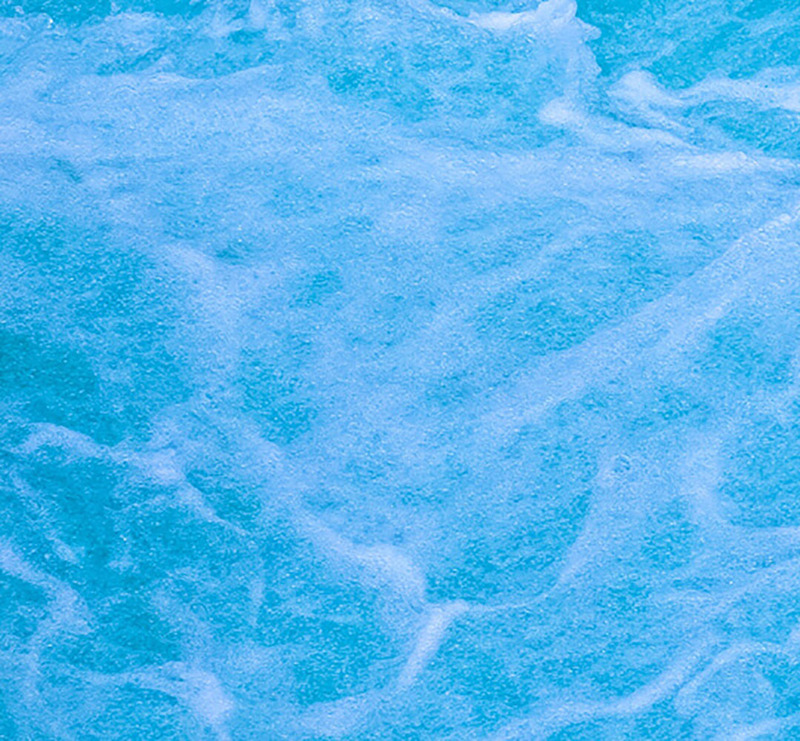 Our goal: Deliver the best spa experience possible. 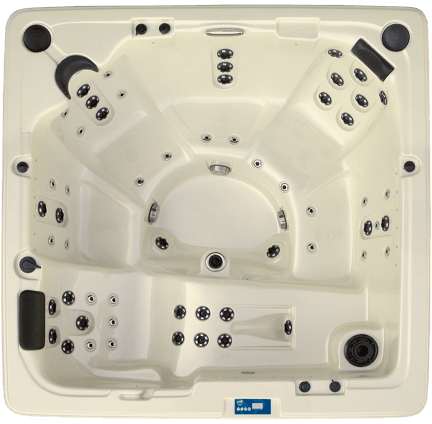 With over 250 years of combined engineering and production experience, we have successfully helped redefine spa ownership by making the purchase and maintenance of a spa simpler and more affordable. 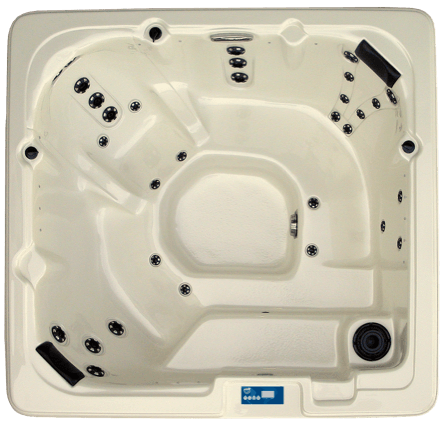 Our models set an industry standard for appealing features, quality construction and durability. 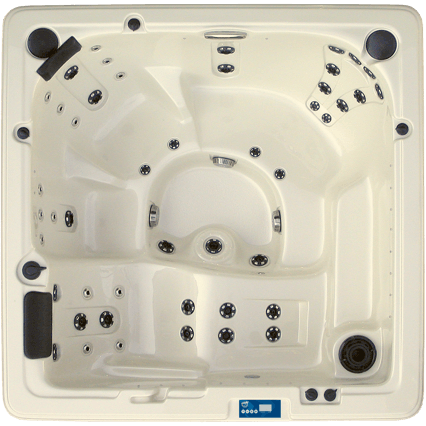 Our engineers put every spa through vigorous 140-point inspection, and we provide perhaps the best “hassle free” warranty in the industry. 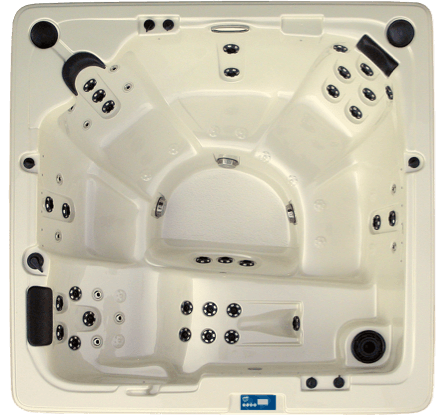 By focusing on the wants and needs of the consumer, plus a great product and warranty, River Ridge Spas will provide you and your family with years of enjoyment.